Each activity is designed to specifically enhance your child’s development in some way as well as being fun. 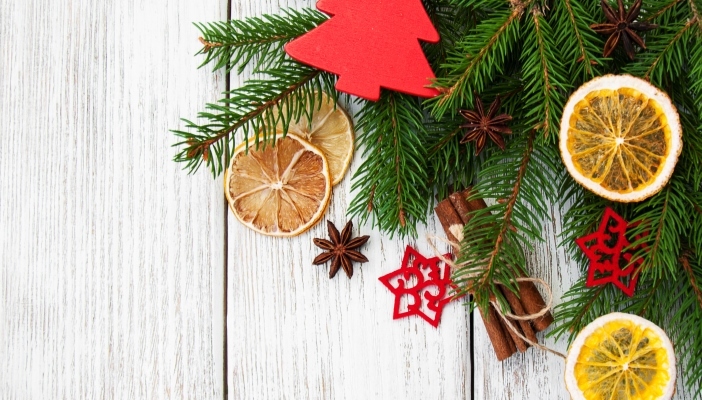 What about making your own scented decorations? Looking for a fun activity to do with the family this Christmas? Sarah-Jane Wood, a teacher from RNIB College Loughborough, talks through how to make scented decorations. SNOW DAY ACTIVITY; painting in the snow. click on the picture to find an entertaining snow day activity. Paint the snow or decorate your snowman. Adds great contrast. Fill the squeeze bottles with water, then add 10 drops of food colouring. Shake to mix well. Do you want to build a Snowman? Click on the picture to try this cotton wool pad snowman. Or maybe this lovely puffy paint snowman. A lovely multi sensory activity that also helps fine motor skills. follow this link to another great sensory activity. You can use cookie cutters as suggested in the recipe or roll the mixture into small snowmen. As an option try other flavours instead of peppermint. see if your child can tell which flavour is which. There are lots of simple, fun things to do in autumn. Get your boots on and swish through the leaves! Create an autumnal treasure basket. You can include soft leaves, crunchy leaves, conkers and pine cones. Or give your child a large piece of brown paper or card and get him to draw round his forearm and hand with a thick pen. Cut the arm out to make the tree trunk and branches. Then stick real leaves , or paper or material on to create an autumnal tree. This will help develop body awareness as well as an understanding of the seasons. So, what about home made blow football? Follow the link to the video on the Duplo facebook page to learn how to make your own version with duplo or lego or download Make your own blow football game. If your child has some useful vision, choose colours that they see best. Improve fine motor skills and hand strength by getting him or her to help build the pitch. Use it as a chance to work on colour recognition too. Blow football is a fun way to improve oral motor skills, to help you child chew and swallow.